Escape beyond Cosmetics. 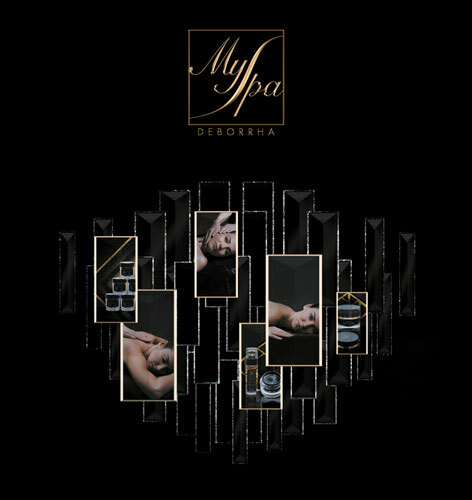 Myspa products emerged from a delicate balance between olfactory discoveries, natural ingredients, original textures, incomparable quality and physical well-being. Each product matches a fragrance that inspires both body care product lines: Travel or Exclusive Worlds. 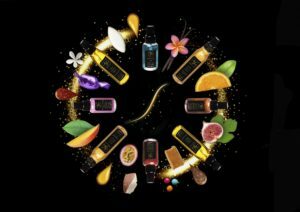 Myspa offers a body care product line composed entirely of expert products suitable for everyone, women, men, of any origin and at any age. Myspa products are available in a veritable Fragrance Bar for every nose. Select yours depending on your current desires: sweet, gourmet or exotic, floral, spicy oriental, amber, green or fresh fern, citrus, woody chypre etc. Each fragrance has been created for a unique sensory voyage of unforgettable discovery. Each carefully designed texture is exclusive to Myspa. Each ingredient has been selected for its unparalleled benefits: toning, soothing, draining, relaxing or stimulating. Myspa has created Oils with melting textures that transform the touch of your skin to beyond compare. 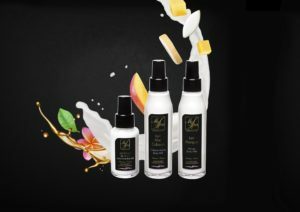 The nourishing benefits of Sesame and Prickly Pear Oils along with their delicious scents make them exquisite care products. They can be used to nourish or massage both the body and hair or can be used in the bath. 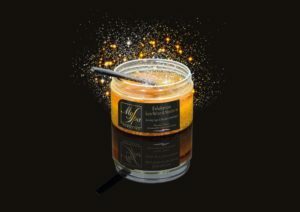 Myspa offers a collection of salt or sugar scrubs that draw their inspiration from countries around the world. 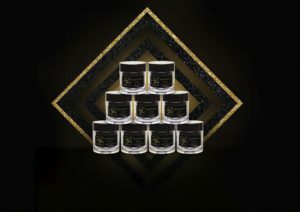 Our innovative or revisited ancestral recipes cleanse, exfoliate and nourish the skin. All of Myspa’s Shea Butters are manufactured with a respect for traditional methods, and are used for their unparalleled nourishing and antioxidant properties. Myspa’s Shea Butters can be used to soften even the driest skin. They will protect and repair your hair and can even be used to nourish men’s facial hair. Myspa body milks are designed with authentic raw materials specifically associated with a fragrance.The Aloe Vera extract soothes the sunburn. They leave a sublime veil atop the skin along with a delicate lingering fragrance. Lotions with intensely fragrances that wraps the body and mind in a voluptuous cocoon. The skin is stimulated and energized. A vibrant tribute to sensory pleasure, elegance and efficacy. The perfect start and end to the day. Myspa has innovatively revisited Asian massage candles. The candle is made using natural plant-derived Waxes from Coconut and Soy, in a luxurious jar designed by a French glass-maker. Among our ranges, there are many professional and resale products, divided into two categories : our Journeys and Universes. We have a complete range, with a diversity that will delight all of your clients without exception : women, men and even kids. Creative scents available in Oils and/or Body Milks, intended to specific customers. Journeys available in Oils, Body Scrubs and Shea Butters, for a complete ritual.